The systematic analysis of complications, errors, and adverse events is a necessary component of healthcare delivery. Driven by clinical, financial, and legislative pressures, this analysis and subsequent action can result in an improvement in overall hospital performance metrics and patient outcomes. 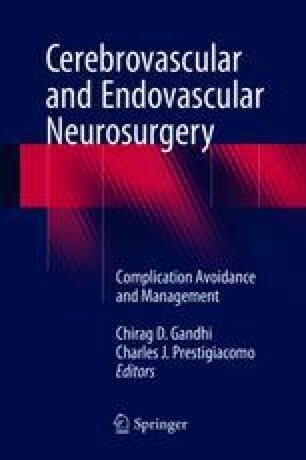 Herein, we review the history of quality improvement in surgery and provide an overview of business intelligence strategies and quality improvement methodologies that can be applied to surgery in general and cerebrovascular and endovascular neurosurgery in specific.